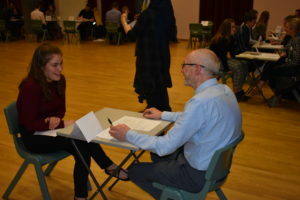 Each spring our school hosts a mock interview evening for our Year 11 pupils. 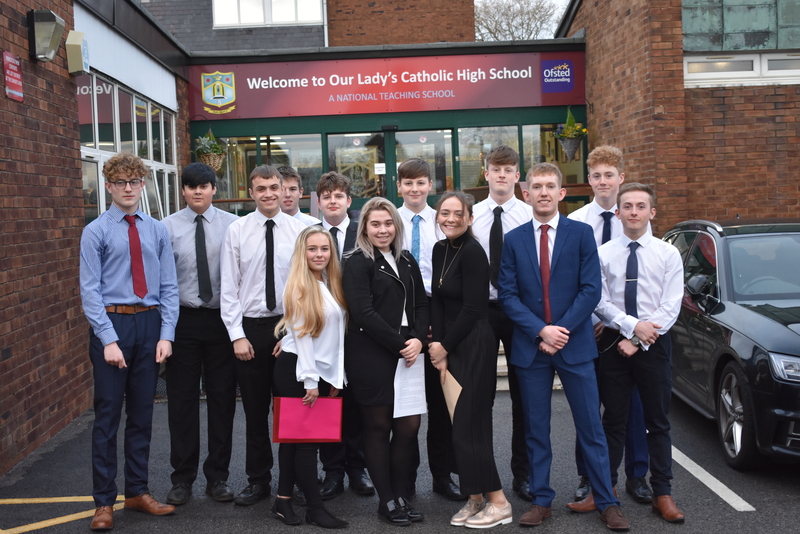 Employers from across Lancashire bestow us with their vast interviewing knowledge to ensure that our pupils are given a realistic and valuable experience. Much preparation takes place before the interview itself. 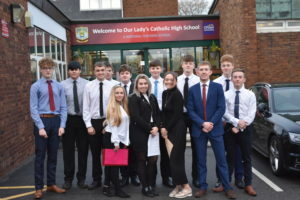 Our pupils learn from current labour market information, career pathways and sector detail before deciding upon a job to be interviewed for. They also complete a CV. 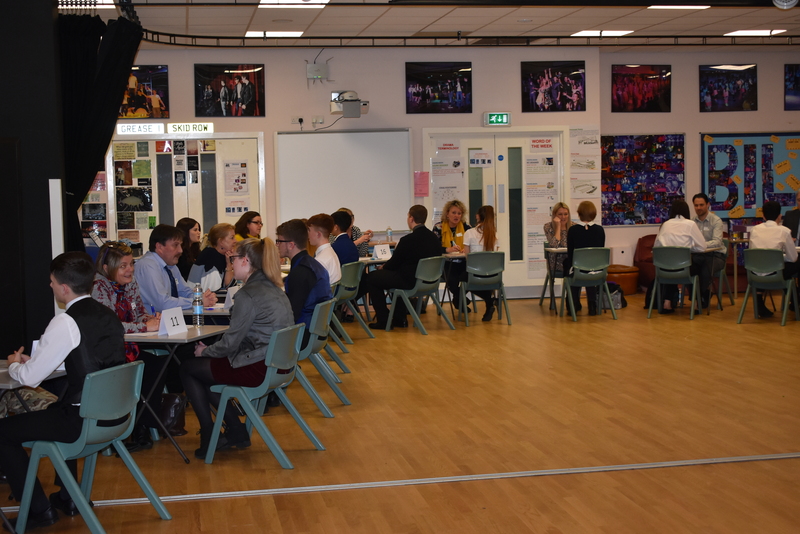 As the interview day draws closer, our pupils benefit from a session led by the ‘Department for Work and Pensions’ on how to give the best possible account of yourself in an interview situation, covering preparation, body language and tips on making the right impression. 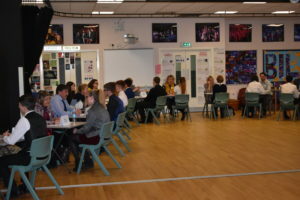 Some pupils are also invited to a session led by ‘Talk the Talk’ focusing on how to talk positively about yourself and strategies to structure responses to interview questions. 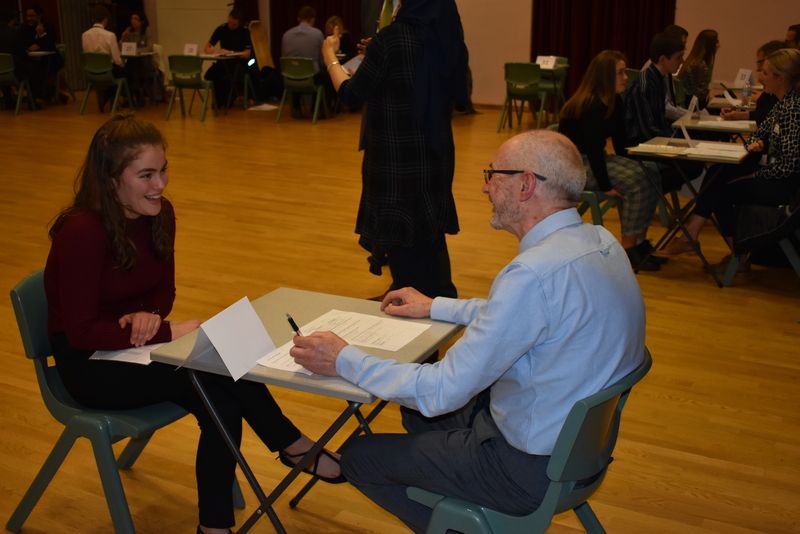 The verbal and written feedback received by our pupils is likely to help them reflect on the encounter and better prepare them for their next interview situation.